Call us or stop in today and we can answer any of your questions or address any of your comments. For your convenience we’ve included a contact form below. Fill out the form and we’ll contact you as soon as we can.  Thank you for your interest in CASA.